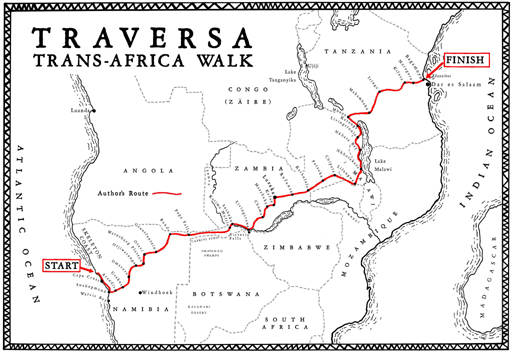 "The idea of crossing Africa on foot seemed already firmly established in many people's minds as some exceptionally difficult feat. And yet how many people had actually done it? 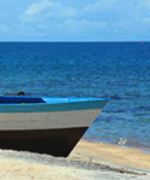 I decided to walk every step of the way from one coast of Africa to the other, completely alone: no backup, no support team, no one to make arrangements for me, no one to carry my gear, no sponsors, no funding, no film crew, no journalists, no fuss, no cheering crowds, and no strings attached. Above all, it had to be on a one-way ticket: no safety nets, no get-out clauses and nothing to fall back on ..."
trek taking nearly a year. 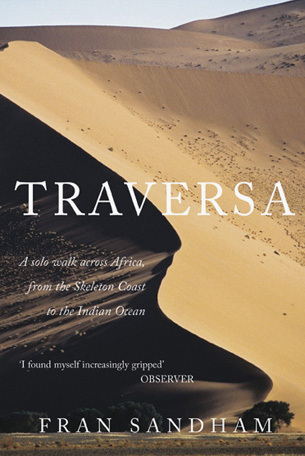 Traversa is the engaging account of this remarkable journey.